Together, we connect you to a world of resources to help you deliver results. Become more successful. 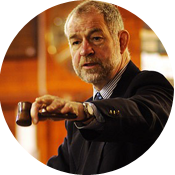 The Auctioneer Certification which includes integrity, trust, honor and fair dealing with the public. 1,000,000 Million+ Page Views per month! Get more TRAFFIC to your website Quickly and Effectively. Expose your online Visibility. 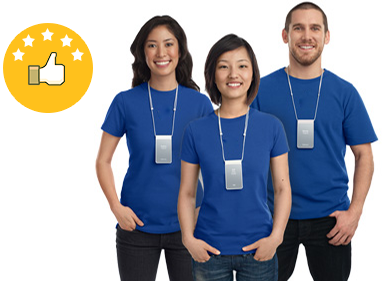 Start getting new customers today. 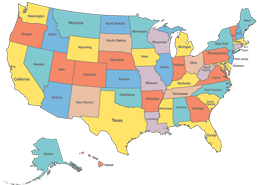 Your auction listing will be seen in AuctionMediaGroup.com; PublicAuctionFinder.com and many many more… Will Submit your auction to 100+ Auctions Websites – GUARANTEED! 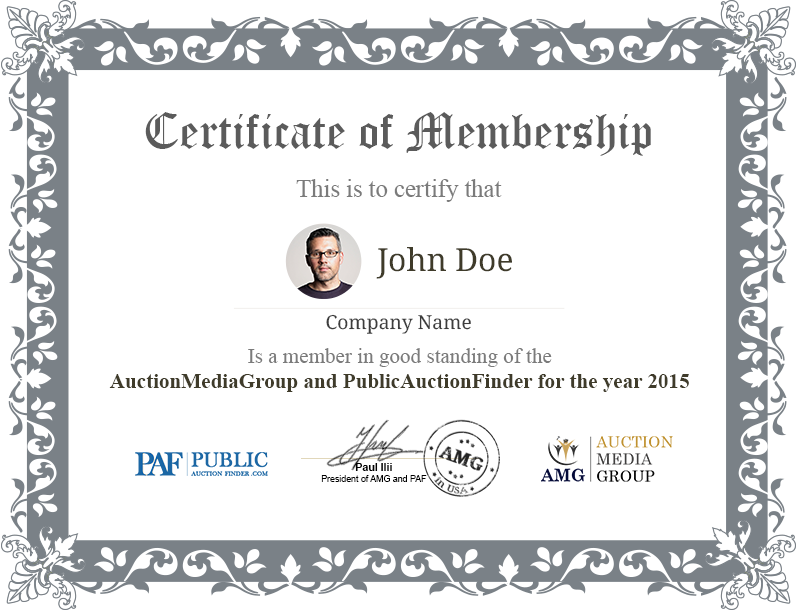 Build your Auction Business with the best Auction Media Platform on the market. 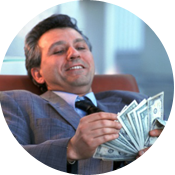 The power to drive traffic, leads and revenue. 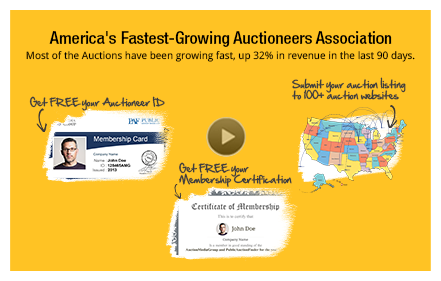 Most of the Auctions have been growing fast, up to 32% in revenue in the last 90 days. 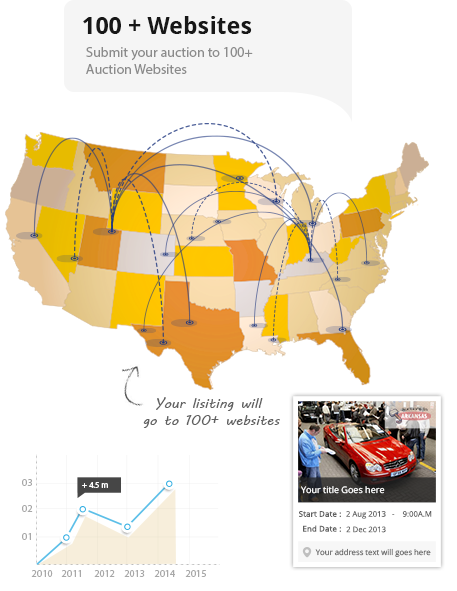 Submit Your Auction Listing to 100+ Auction Websites. Expose your online Visibility - GUARANTEED! Each and every one of our employees represent the spirit of our company. 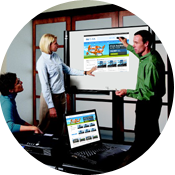 At AuctionMediaGroup.com, we’re primarily concerned with the user-friendly nature of our service. The priority for us is the satisfaction of our members. Costumer Support is there to help!